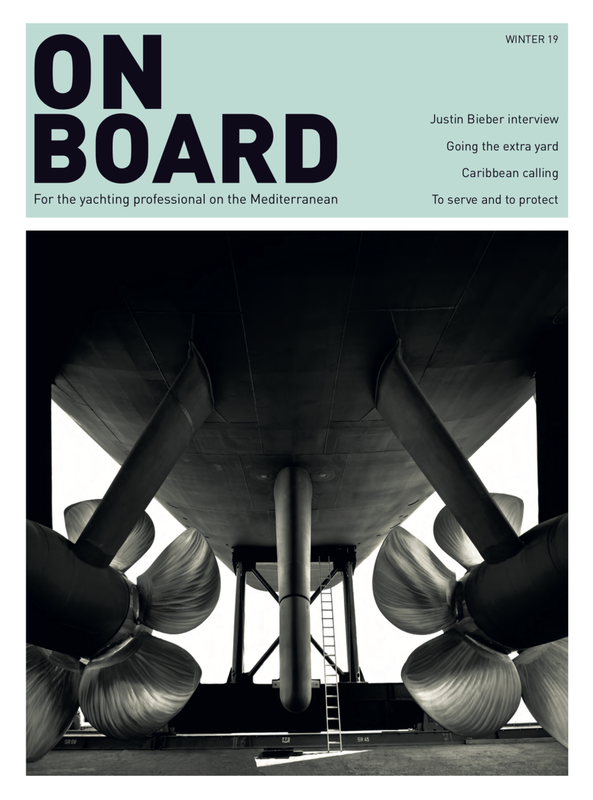 Read On Board’s guide to getting ‘Suited and Booted’ this coming Mediterranean season. 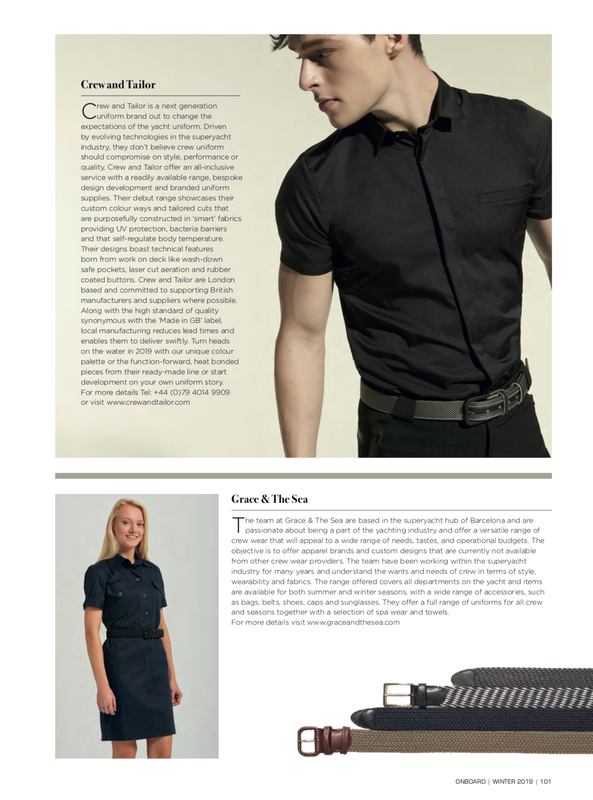 We’re featured in the October 18 edition of Dockwalk showcasing our debut range and talking about what to expect in crew uniform trends in the upcoming season. Sign up to our newsletter to hear about the natural fibre collection we’re developing as well as the Crew ID system unique to Crew & Tailor.